Whether you know Rei best as the cool, silent priestess-type from the manga or the bossy counterpoint to Usagi in the anime, this character managed to strike a very personal chord that still resonates with me today. 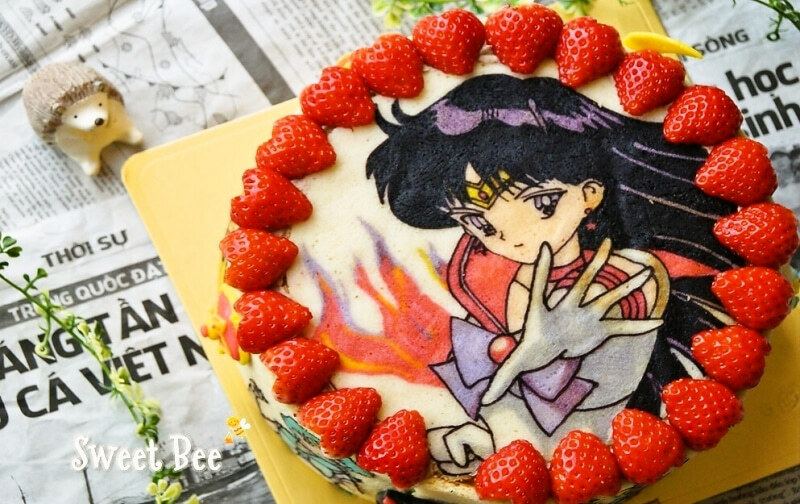 In honor of Rei Hino’s birthday, I’d like to take the opportunity to highlight five interesting facts about the high-heeled Senshi of passion and her role in Sailor Moon. Happy Birthday, Rei! Sailor Neptune — talented violinist, painter, and a Sailor Soldier who will rip your heart out in the pursuit of her mission. Considering that my first encounter with the anime after Sailor Moon R was through episode summaries, I had actually read about Haruka and Michiru’s misadventures before I ever had any idea what they actually looked like. And yet, somehow, when I first saw the grainy, low-res late-90s screenshots of them, the character designs was a perfect fit for how they was portrayed in the series. Much like the ocean that she represents, Michiru gives off the image of a calm, gentle beauty, but carries within her an unimaginable force that could break a ship in two. 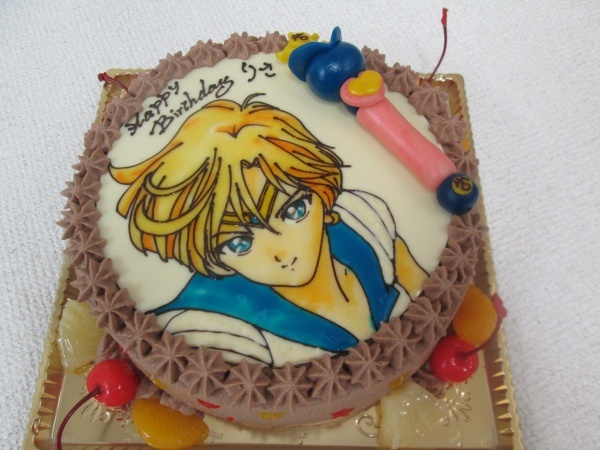 In honor of Michiru Kaioh’s birthday, I’d like to take the opportunity to highlight five interesting facts about the Senshi of the sea and her role in Sailor Moon. 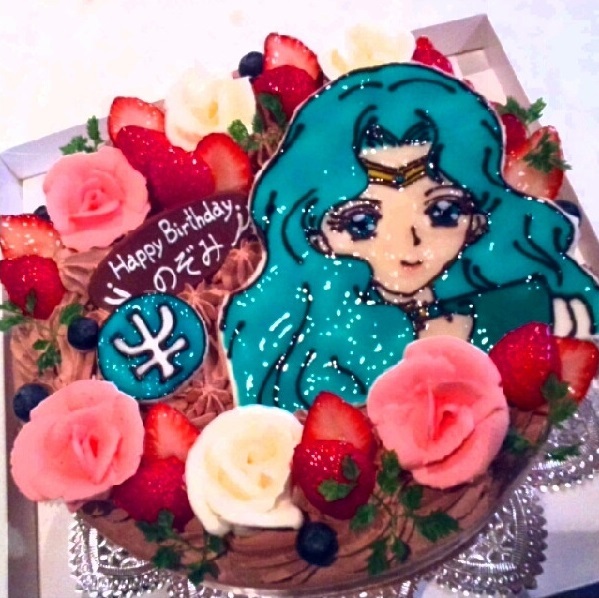 Happy Birthday, Michiru! 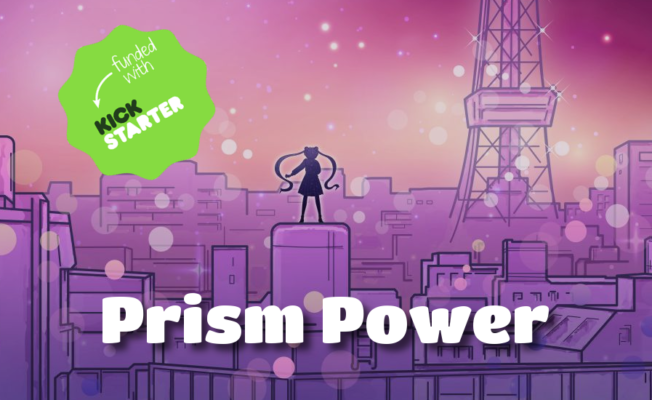 Prism Power: 173% Funded on Kickstarter and Counting! 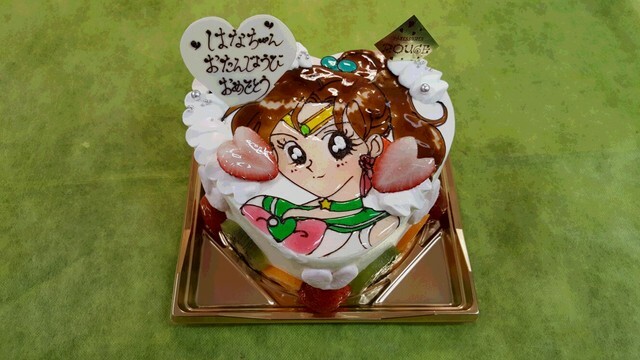 Never in my wildest dreams could I have imagined when I started this blog two and a half years ago that not only would I be writing a book about Sailor Moon, but that I would be sitting down for coffee to chat with those involved in bringing the series to TV. The world apparently works in mysterious ways, however, and that’s exactly what’s happening. 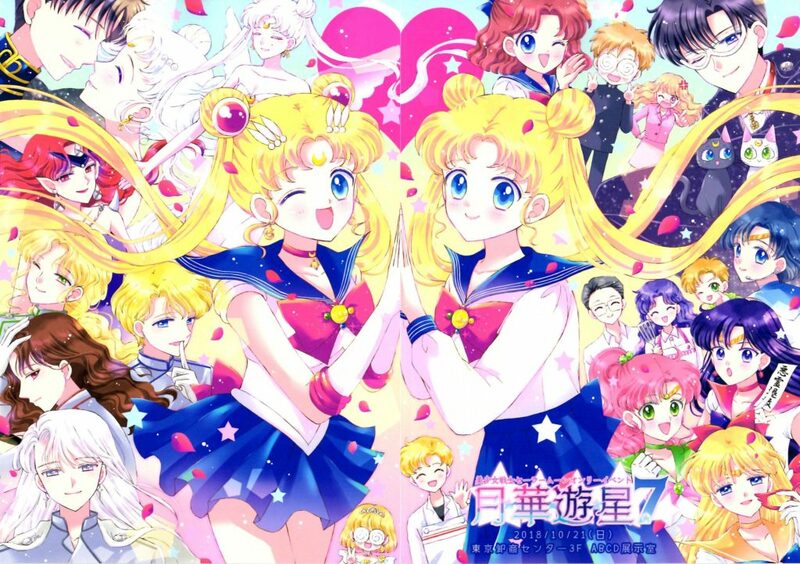 Unlike the other stretch goals — including the 悪霊退散 (Akuryo Taisan) bookmarks printed on Japanese-style washi paper and the oh-so-close-to-being-funded illustrated map of Sailor Moon‘s Azabu-Juban — this exclusive interview with Junichi Sato will be joining the anime episode and manga act reviews as a part of the book itself. If this is something that interests you, there’s more information available in today’s Kickstarter update, including some of the questions I plan on asking, and an opportunity for you to submit your own! 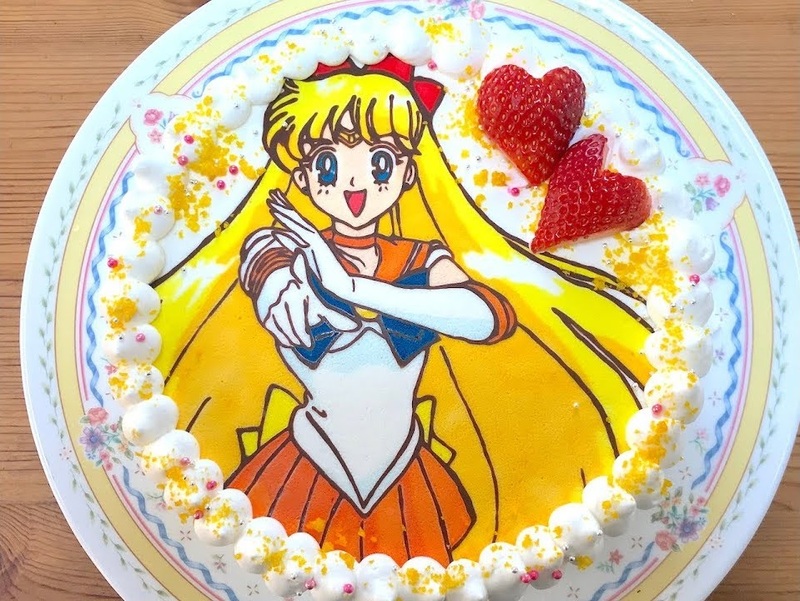 It’s not every day that we get to ask why certain choices were made to someone who personally had a hand in Sailor Moon‘s creation, so I’m hoping to make the most of it! In closing, I just want to say how immensely thankful I am to all of you who read Tuxedo Unmasked, and have even turned this personal project of mine into an exciting two-way dialogue. None of this would be possible without you.